Streamlined, long, and elegant are exactly what you~re needing this season. The Hepburn Wristlet from Pistil will complete the look. Soft cashmere-wool blend yarn. Long enough to scrunch at wrist for added warmth. 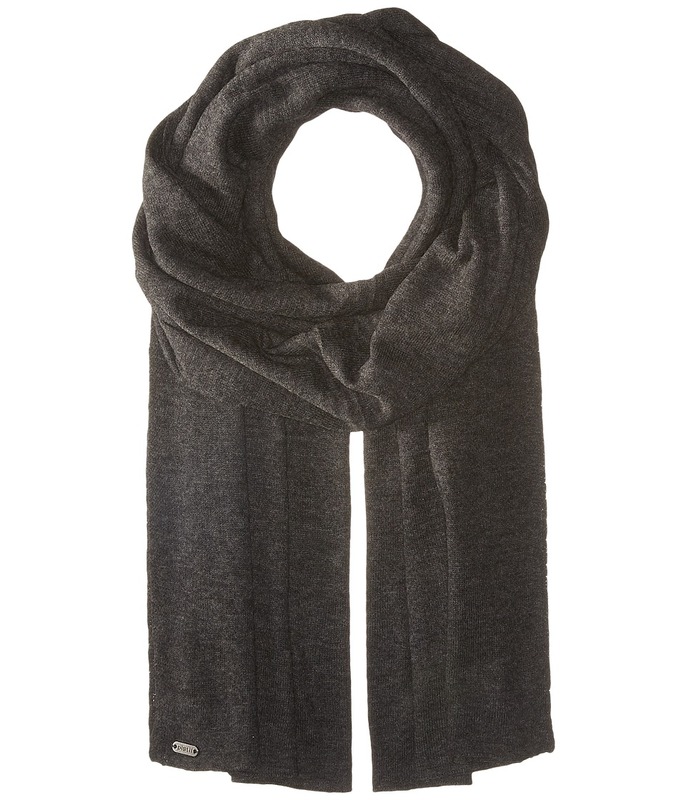 50 percent wool, 50 percent cashmere. Hand wash only. Imported. 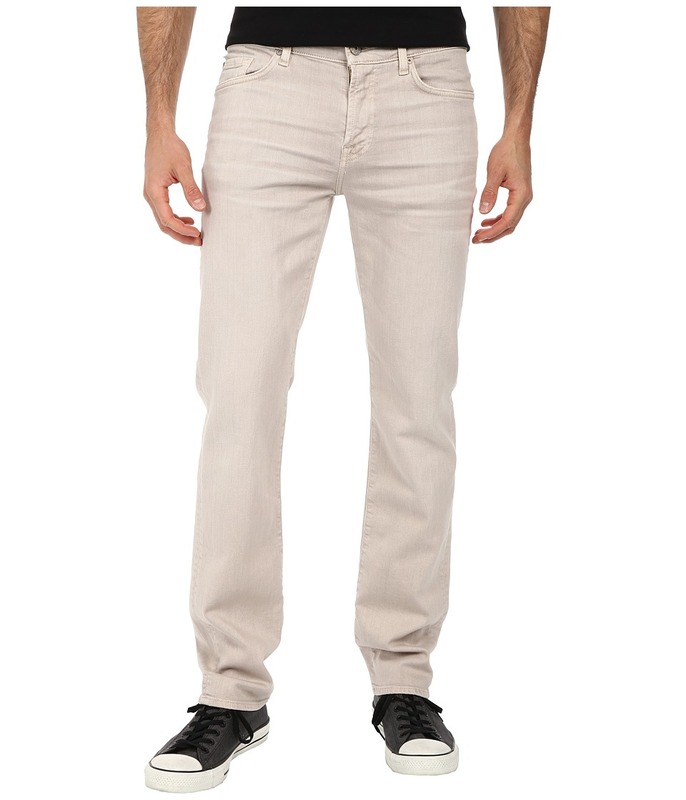 A stellar straight leg 7 For All Mankind jean. Luxe Performance is the epitome of form and function - hitting the mark with an enduring fit and luxe feel. New advanced technology weaves a unique blend of high-stretch fibers to create this complete recovery fabric. This means your jeans retain the exact shape and feel, no matter how long or frequently they are worn. The inside of each jean has a cashmere-like feel achieved through an exclusive brushing process. The Straight sits low on the waist and runs straight from the hip through the leg. 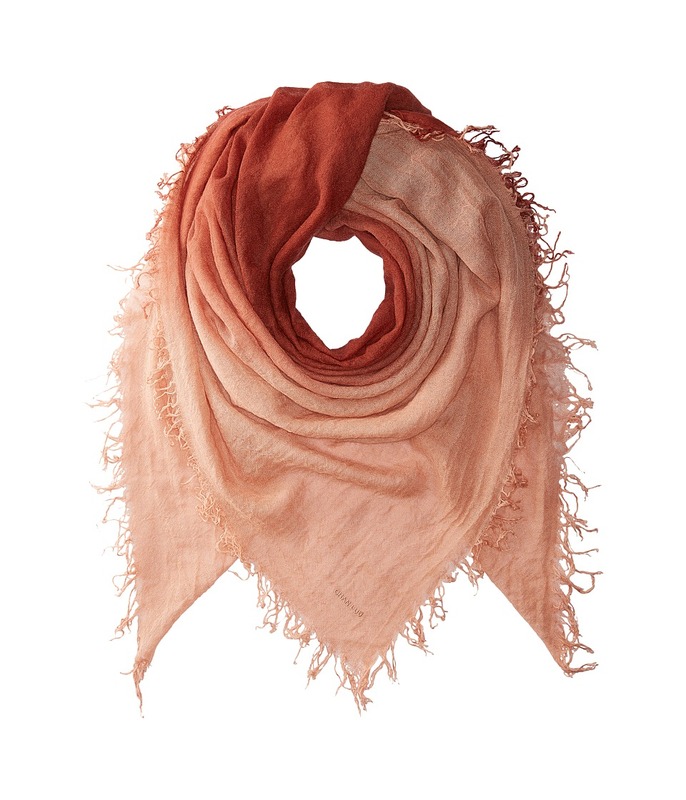 Deep Well is a simple resin rinse with 3D whiskers to accentuate the richness of the fabric. 10 oz, Italian stretch denim. Tonal topstitching. Aged hardware. Brand label at the back waist and pocket. Five-pocket design. Belt loop waistband. Zipper fly and button closure. 92 percent cotton, 6 percent polyester, 2 percent spandex. Machine wash and tumble dry. Measurements: Waist Measurement: 34 in Outseam: 44 1 2 in Inseam: 33 in Front Rise: 10 in Back Rise: 15 in Leg Opening: 15 in Product measurements were taken using size 32, inseam 33. Please note that measurements may vary by size. The Slimmy is a slim straight leg that~s seriously stylish. Luxe Performance is the epitome of form and function - hitting the mark with an enduring fit and luxe feel. New advanced technology weaves a unique blend of high-stretch fibers to create this complete recovery fabric. This means your jeans retain the exact shape and feel, no matter how long or frequently they are worn. The inside of each jean has a cashmere-like feel achieved through an exclusive brushing process. Comfortably sits at the waist. Fits slim in the hip and thigh and tapers slightly through the leg. Deep Well is a dark indigo blue that has been minimally treated with 3-D whiskers and a resin rinse to set in the deep hue. 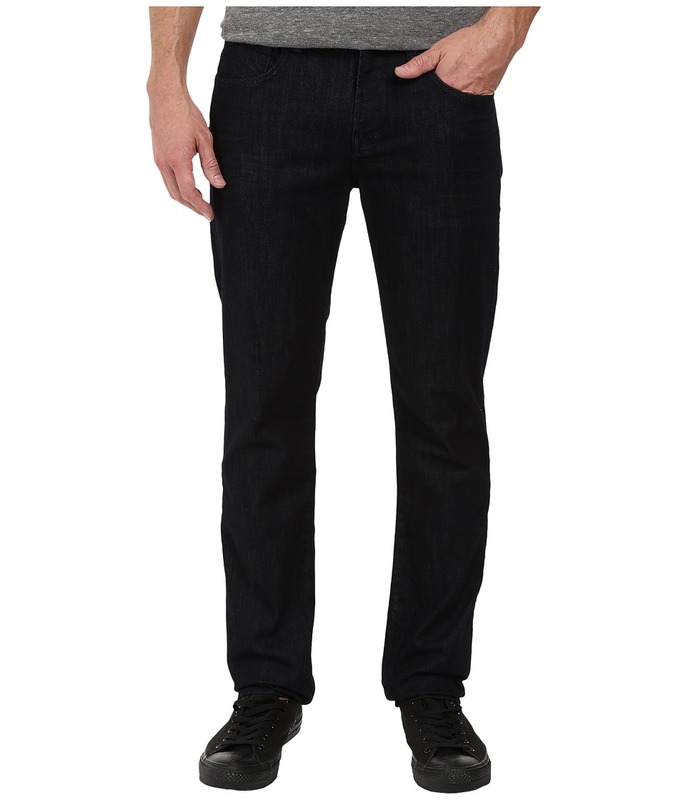 10 oz stretch Italian denim. Tonal topstitching. Flat brushed hardware. Five pocket design. Woven brand labels accent the back waist and pocket. Belt loop waistband. Zip fly and button closure. 92 percent cotton, 6 percent polyester, 2 percent spandex. Machine wash cold, tumble dry low. Measurements: Waist Measurement: 32 in Outseam: 44 in Inseam: 34 in Front Rise: 10 in Back Rise: 15 in Leg Opening: 14 in Product measurements were taken using size 32, inseam 34. Please note that measurements may vary by size. The Slimmy is a slim straight leg that~s seriously stylish. Luxe Performance is the epitome of form and function - hitting the mark with an enduring fit and luxe feel. New advanced technology weaves a unique blend of high-stretch fibers to create this complete recovery fabric. This means your jeans retain the exact shape and feel, no matter how long or frequently they are worn. The inside of each jean has a cashmere-like feel achieved through an exclusive brushing process. Comfortably sits at the waist. Fits slim in the hip and thigh. Tapers in slightly at the leg opening. Twill Colors feature an overdyed wash that is treated with an enzyme wash for a lived-in fade. 3-D whiskers, light hand sanding, and grinding at the edges finish the look. 9 oz stretch Italian twill. Tonal matte hardware. Tonal topstitching. Brand labels at the back waist and pocket. Five-pocket style sports the signature back squiggle. Belt loop waistband. Zipper fly and button closure. 92 percent cotton, 6 percent polyester, 2 percent spandex. Machine wash and tumble dry. Imported. Measurements: Waist Measurement: 32 in Outseam: 44 in Inseam: 34 in Front Rise: 10 1 2 in Back Rise: 16 in Leg Opening: 16 in Product measurements were taken using size 32, inseam 34. Please note that measurements may vary by size. Look and feel flawless in this perfect EQUIPMENT top. 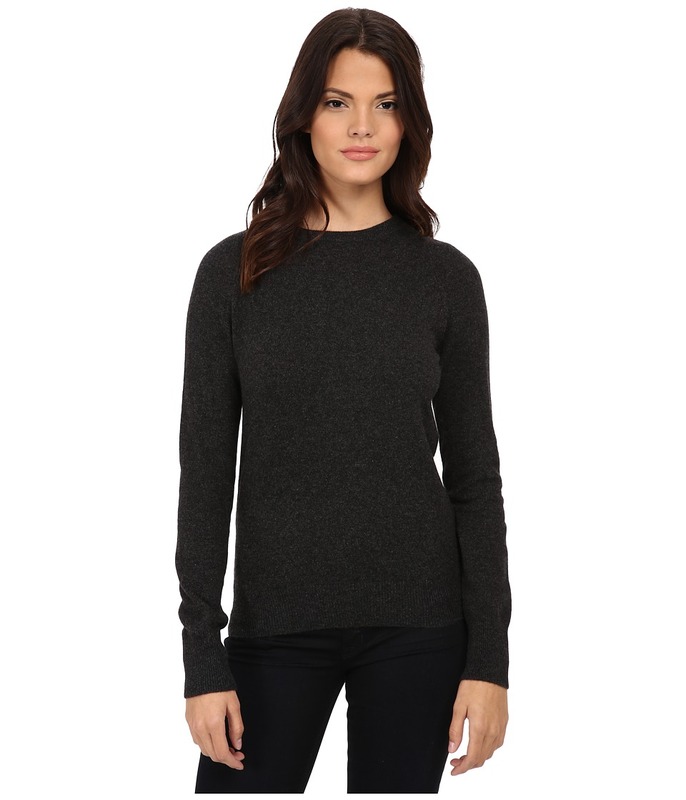 Superbly soft cashmere constructs this luxurious and versatile top. Round neckline and long raglan sleeves. Pull-on design flaunts a relaxed silhouette. Ribbed knit trim. Straight hemline. 100 percent cashmere. Dry clean only. Imported. Measurements: Length: 26 in Product measurements were taken using size SM. Please note that measurements may vary by size. 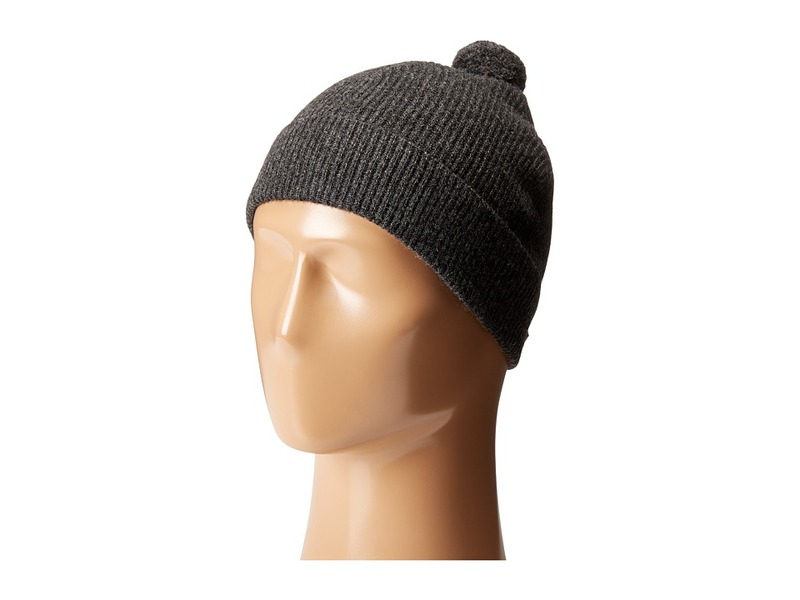 Tasty style with the Pistil Yum beanie. Classic watch cap. 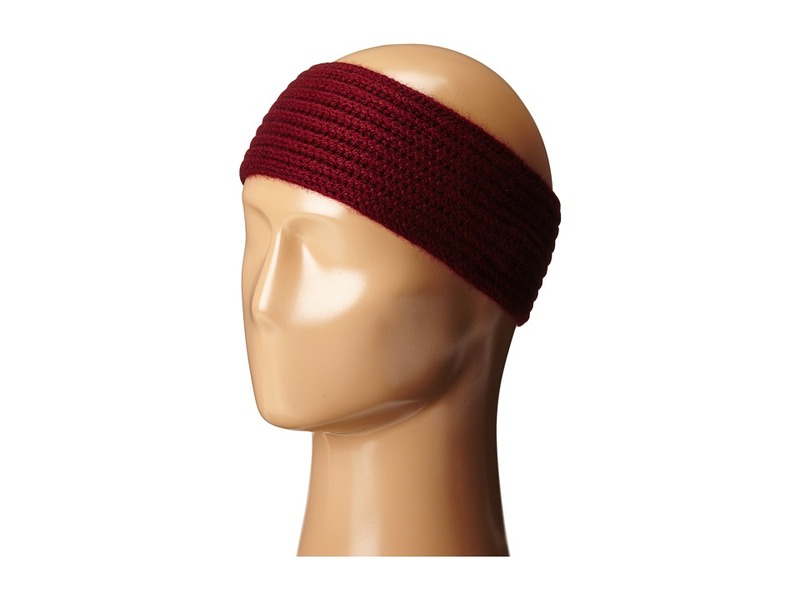 Fine-ribbed knit. Decorative pom on top. 50 percent wool, 50 percent cashmere. Imported. Measurements: Circumference: 20 in Product measurements were taken using size One Size (22-23.6). Please note that measurements may vary by size. 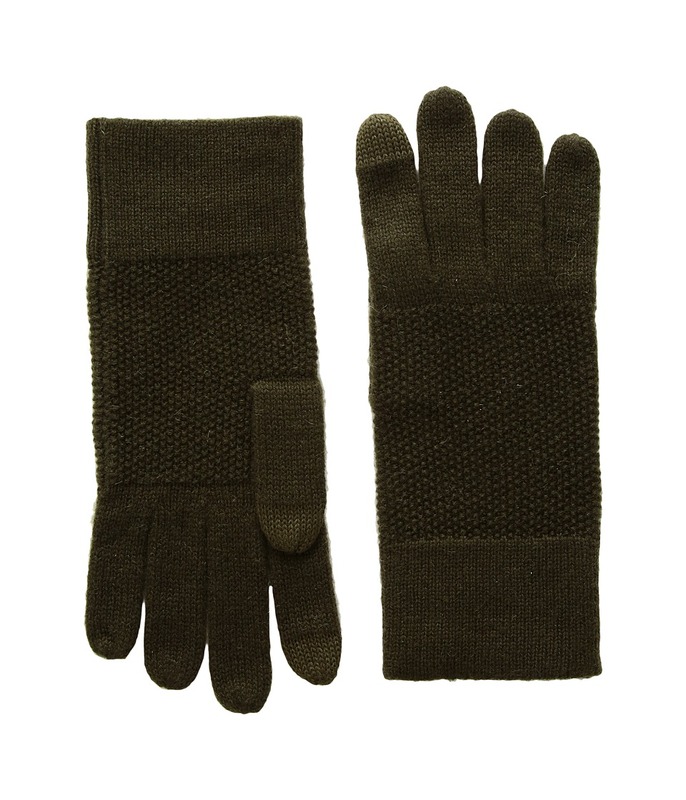 Don~t let the cold keep you from your tech in the Pistil Ping Glove. Touchscreen compatible to keep you looped in. 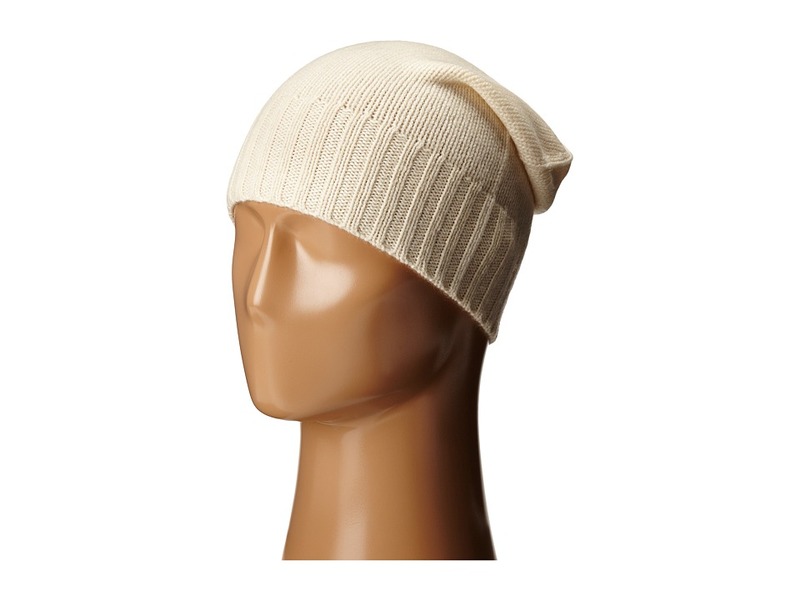 Soft, knit cashmere and wool blend. Stripe detail throughout. Smooth cuff for added comfort. 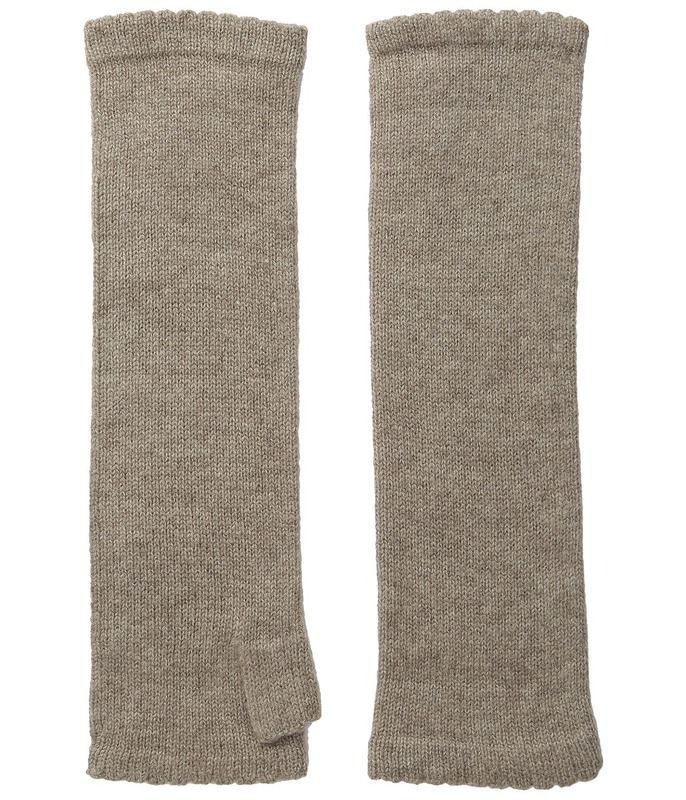 50 percent cashmere, 50 percent wool. Hand wash only. Imported. The jeans that will become your uniform. Luxe Performance is the epitome of form and function - hitting the mark with an enduring fit and luxe feel. New advanced technology weaves a unique blend of high-stretch fibers to create this complete recovery fabric. This means your jeans retain the exact shape and feel, no matter how long or frequently they are worn. The inside of each jean has a cashmere-like feel achieved through an exclusive brushing process. The Austyn has a regular rise that sits higher on the waist, a roomy, relaxed fit in the hip and thigh, and a straight leg opening. Nikkitta Blue is a medium blue wash with 3-D whiskers, hand sanding, and scraping that draws out the textured slub character. 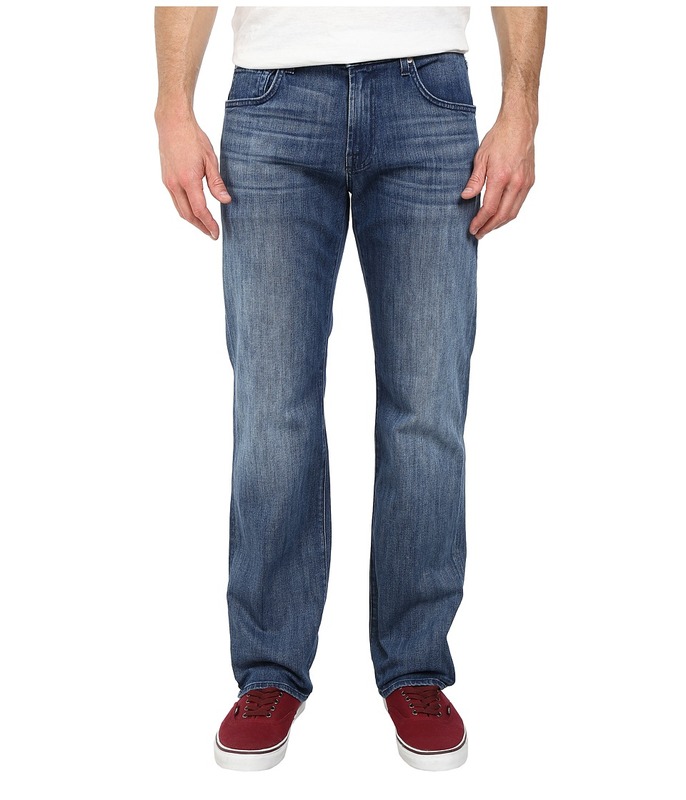 9.75 oz stretch Italian denim. Tonal topstitching. Brushed silver-tone hardware. Brand labels at the back waist and pocket. Five-pocket design with signature squiggle at back. Belt loop waistband. Zipper fly and button closure. 92 percent cotton, 6 percent polyester, 2 percent spandex. Machine wash and tumble dry. Imported. Measurements: Waist Measurement: 32 in Outseam: 42 in Inseam: 34 in Front Rise: 10 in Back Rise: 16 in Leg Opening: 17 in Product measurements were taken using size 32, inseam 34. Please note that measurements may vary by size. Classically cool style is yours in this standout EQUIPMENT top. Luxuriously soft silk and cashmere construct this floral top. 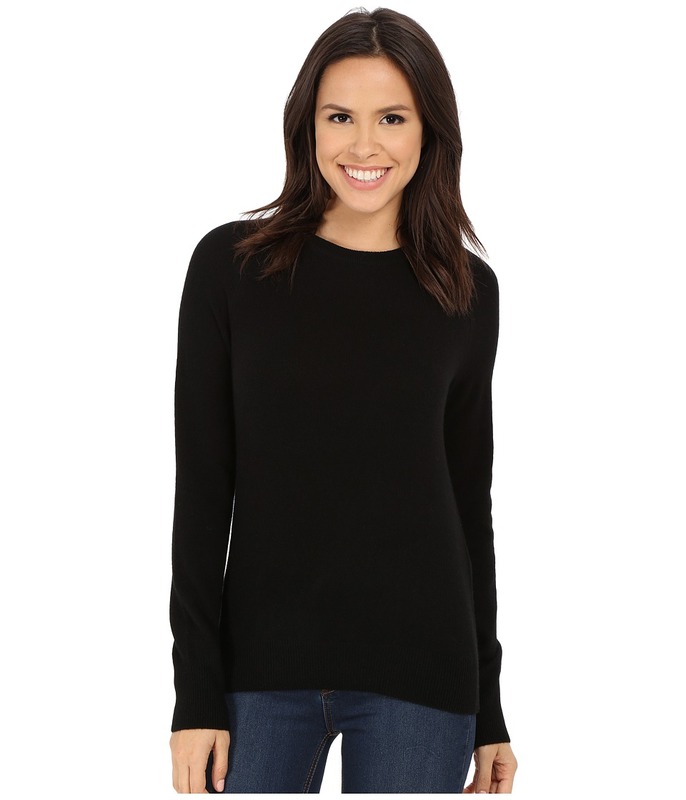 Round neckline and long raglan sleeves. Pull-on design. Straight hemline. 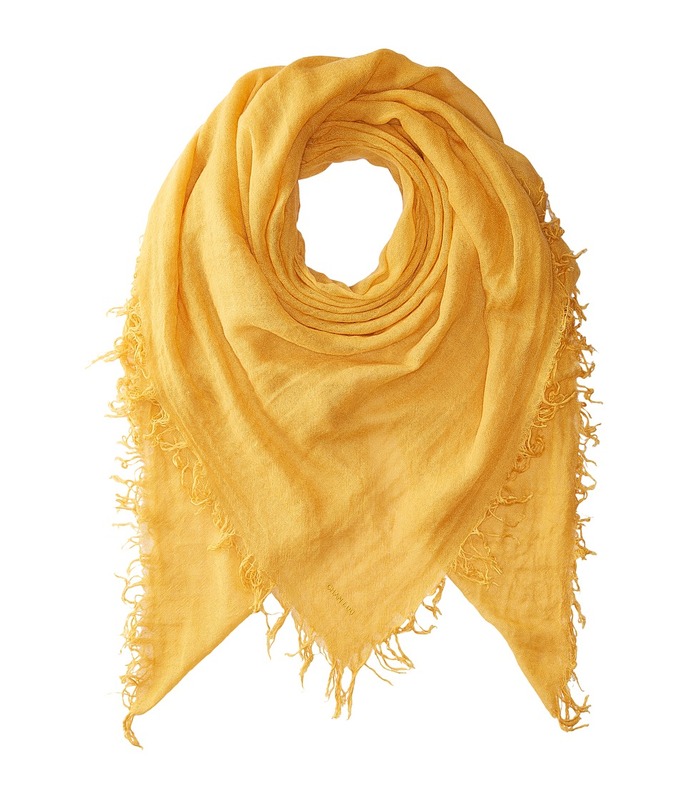 55 percent silk, 45 percent cashmere. Dry clean only. Imported. Measurements: Length: 26 in Product measurements were taken using size SM. Please note that measurements may vary by size. 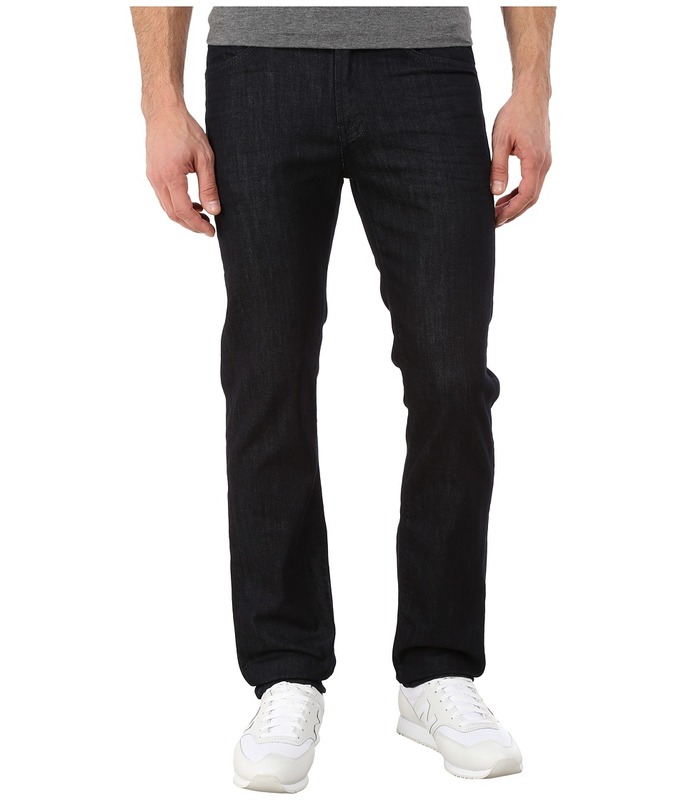 A stellar straight leg 7 For All Mankind jean. Luxe Performance is the epitome of form and function - hitting the mark with an enduring fit and luxe feel. New advanced technology weaves a unique blend of high-stretch fibers to create this complete recovery fabric. This means your jeans retain the exact shape and feel, no matter how long or frequently they are worn. The inside of each jean has a cashmere-like feel achieved through an exclusive brushing process. The Straight sits low on the waist and runs straight from the hip through the leg. North Pacific is a dark indigo blue with 3-D whiskers and a light potassium spray for an authentically worn finish. 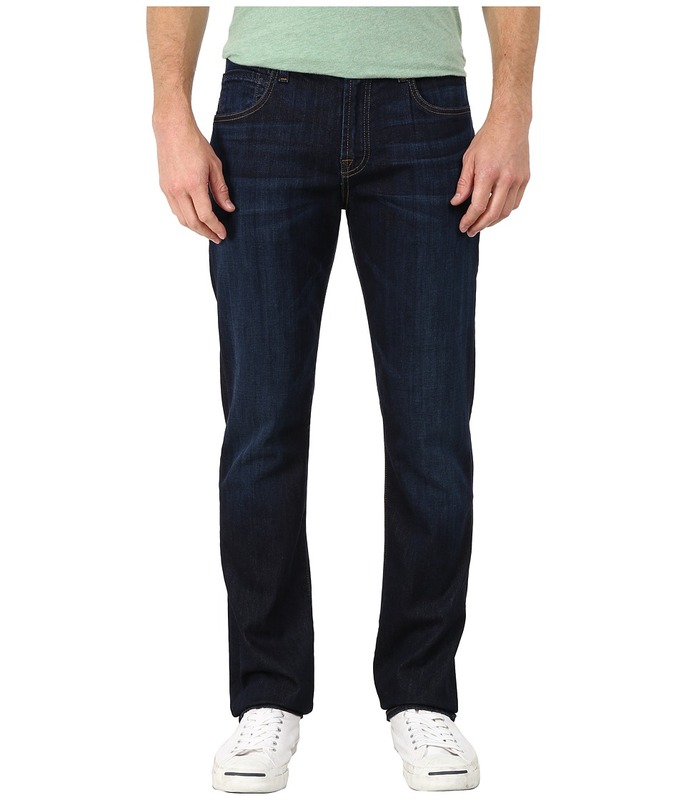 9.75 oz Italian stretch denim with a silicone softener wash for a smooth, soft feel. Beige topstitching. Matte hardware. Brand label at the back waist and pocket. Five-pocket design features the signature back squiggle in tonal thread. Belt loop waistband. Zipper fly and button closure. 92 percent cotton, 6 percent polyester, 2 percent spandex. Machine wash and tumble dry. Measurements: Outseam: 43 in Inseam: 34 in Front Rise: 10 in Back Rise: 15 in Leg Opening: 14 in Product measurements were taken using size 32, inseam 34. Please note that measurements may vary by size. Show off that fancy pedicure in this delightful sandal by ECCO. A combination of stylish leathers boast the upper. Hook-and-loop strap for easy on and off. Soft leather lining. Leather-covered EVA molded footbed. Direct-injected, one-component PU sole. Imported. Measurements: Heel Height: 1 3 4 in Weight: 10 oz Product measurements were taken using size 40 (US Women~s 9-9.5), width M. Please note that measurements may vary by size. Weight of footwear is based on a single item, not a pair.